Are Cold Chain Logistics Ready for a Hybrid? At some point in our lives, many of us will have the need to ship items from one destination to another. It could be for business. It could be for pleasure. But whether you’re travelling along with your goods or simply sending them on to a specified address, you’ll be given options on what type of shipping container or case you feel is appropriate to use. 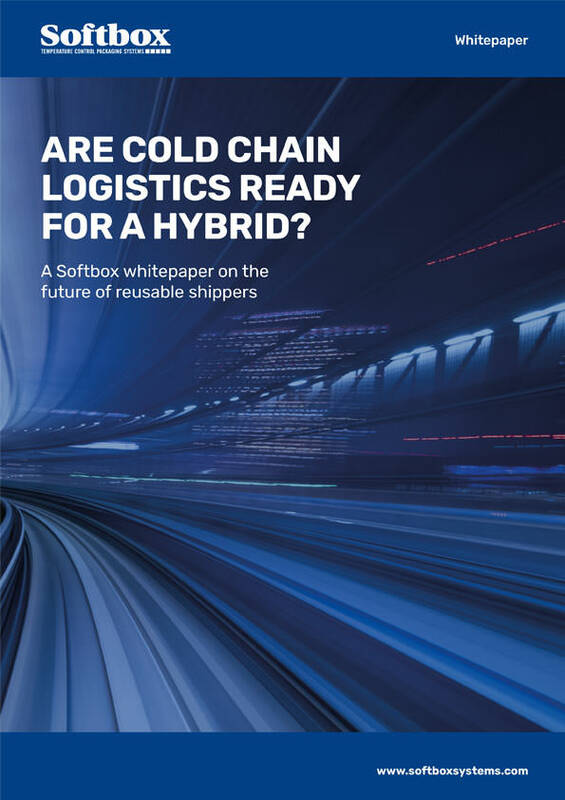 Fundamentally, this report provides an insight into the thinking behind Softbox’s new high performance reusable parcel shippers and how they will benefit your cold chain provisions.